Flowers have become an important part of life experiences and social setting and so you probably know more about flowers than you think. 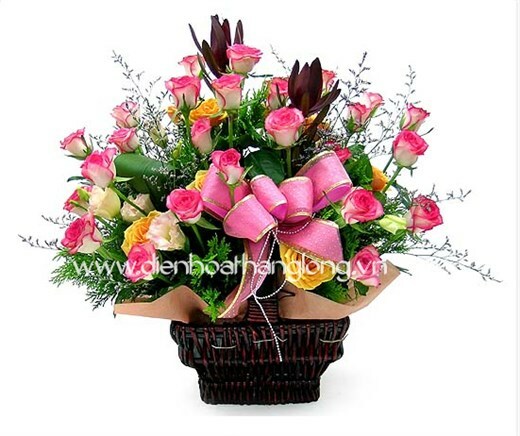 However, if you want to fine time your knowledge of flowers, it is best to seek a professional florist. They are the real expert when it comes to suggesting styles and varieties that are best for you and the occasion. You can choose a picture of the flowers that you like on our website, if you have seen beautiful flowers in a magazine, tell us about it and we will arrange for you. The ordering will also be much quicker if you have your payment information ready. You can make a payment online through Paypal. 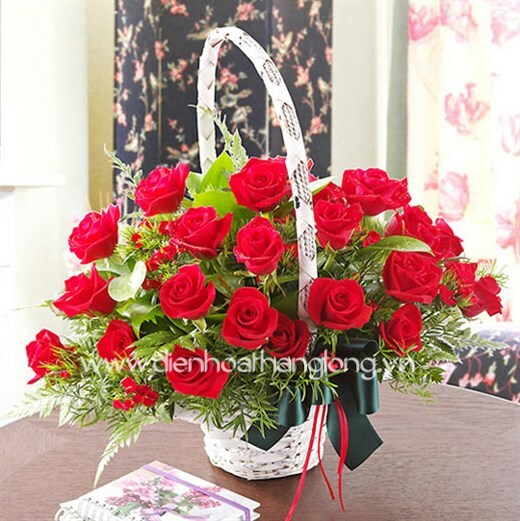 Making a payment online is quick, easy and saving your time because you don’t have to go to our flower shop.